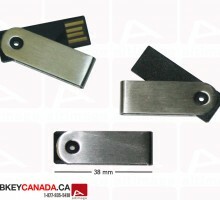 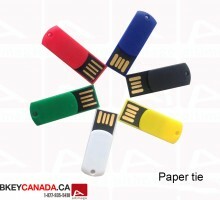 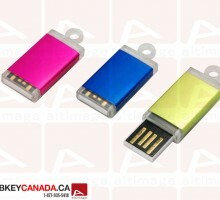 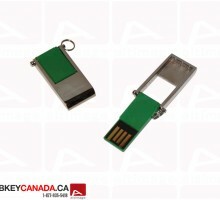 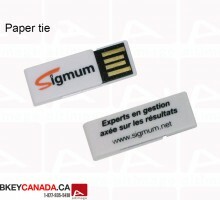 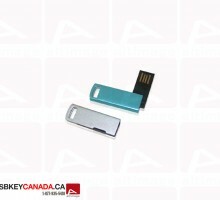 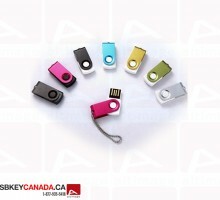 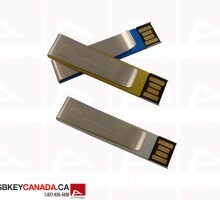 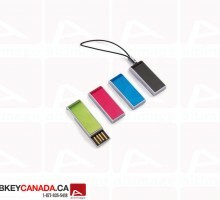 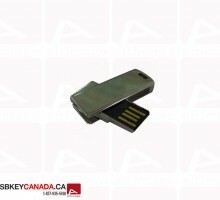 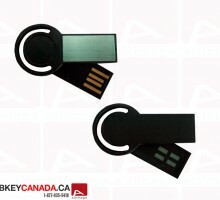 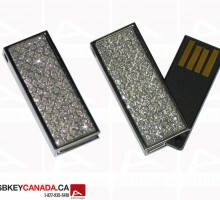 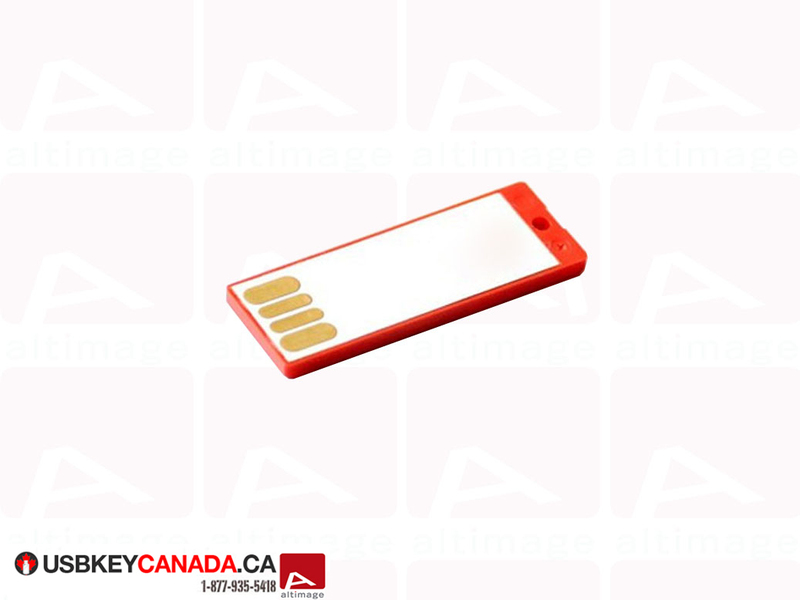 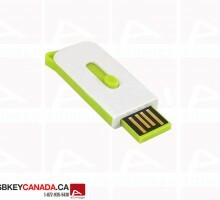 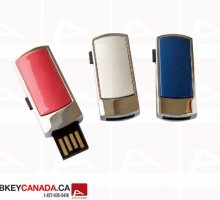 The ALT 639 USB Flash Drive is a mini plastic model. 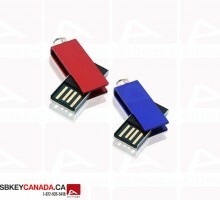 This key is available in red with one side white. 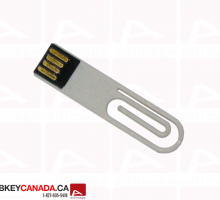 There is a little hole at the end for a neckstrap.